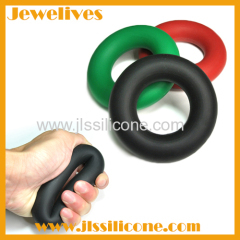 This silicone grip or hand nuscle developer is to exercise your hand muscle to make it more energy. 5. to exercise the hand muscle. Group of Silicone Hand Grip has been presented above, want more	Silicone Hand Grip and silicone grap, silicone hand muscle developer, Please Contact Us.